Elon Musk has sent an email to all Tesla employees, telling them that the biggest wave in the history of the company is coming and that car deliveries will be their top priority at the moment. According to Musk's email, the "biggest wave" in Tesla's history is quickly approaching and such a special time won't be repeated in the next quarters. The CEO also urged employees to prioritize helping car deliveries. The request applies to all employees. Musk stated that such a challenge is an ideal thing to have because they have already built the cars, people bought the cars and now Tesla's job is to get the vehicles to their owners. The CEO also stressed that Europe and China contributed to the challenge because both countries are having the same "massive increase in delivery volume" similar to North America's numbers in the previous year. He also disclosed that the delivery rate in some locations is over 600 percent higher compared to the previous peak. Not to mention that the company also faced "supplier shortages of EU spec components and a sticker printing error" that Musk blamed on Tesla's business in China. These were resolved in the previous weeks. 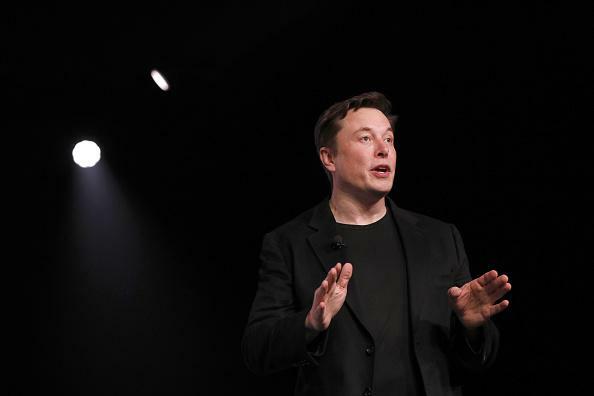 "This is the biggest wave in Tesla's history, but it is primarily a function of our first delivery of mass manufactured cars on two continents simultaneously, and will not be repeated in subsequent quarters," Musk said in the email. More importantly, Tesla is also bringing back its referral program that it terminated on Feb. 1. The company said previously that high costs prompted the decision because the company had to give so many $250,000 cars for free. However, the company recently announced the revival of the referral program with a twist. Now, customers who can refer other people to purchase Tesla will get 1,000 miles of free Supercharging. They also have the chance to draw two chances in a monthly "raffle" to win the Tesla Model Y Founders Series. The current offer is a little less than the previous customer referral program. The last offer included six months of free Supercharging per customer referred and a range of rewards like free high-end wheels and Tesla Powerwall batteries, among others.